Do you know what is the most consumed red meat in the world? 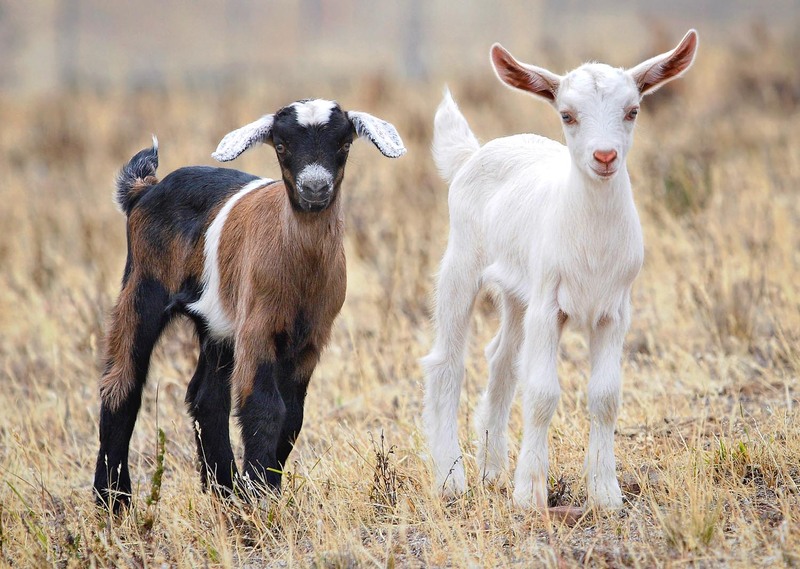 Answer: Goat meat makes up 70% of global red meat consumption! Want another interesting fact? According to Mother Nature Network, this number will most likely increase. The helpful combination of global warming, with the goat’s natural instinct to survive even in harsh places…oh say, like a rocky mountain with little vegetation…means more goats on our plates and in our world. To give you a better idea of how this might feel and sound, we share with you this video. Posted on March 26, 2013 by saynotofoodwastePosted in NewsTagged gastronomy, global warming, meat.